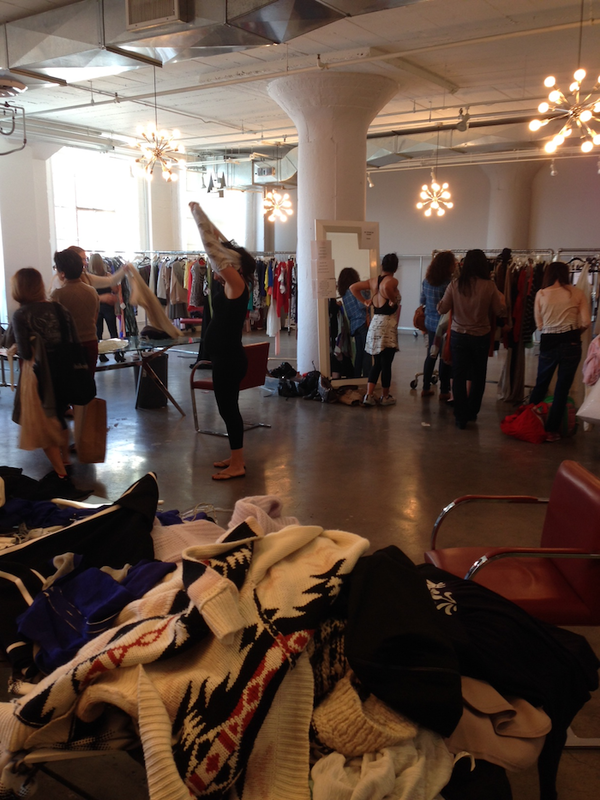 Blush and Bangs: Sample Sale! Hi loves!! Firstly, I apologize for not posting as often, I'm trying to work out and reconfigure some ideas for the blog, and that unfortunately takes time! But know that I love you guys, and appreciate your ongoing support so very much. 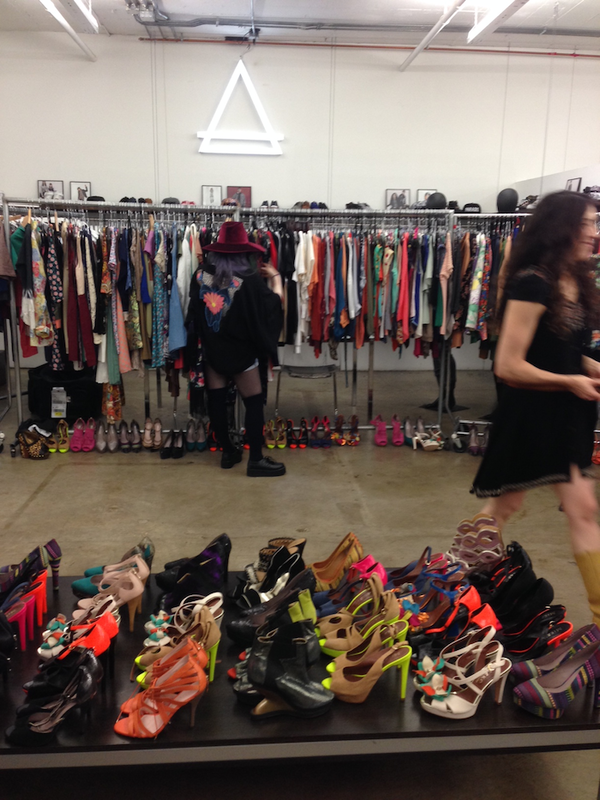 I went to a Sample Sale in Downtown LA last weekend, and it was such a fun fashion experience! 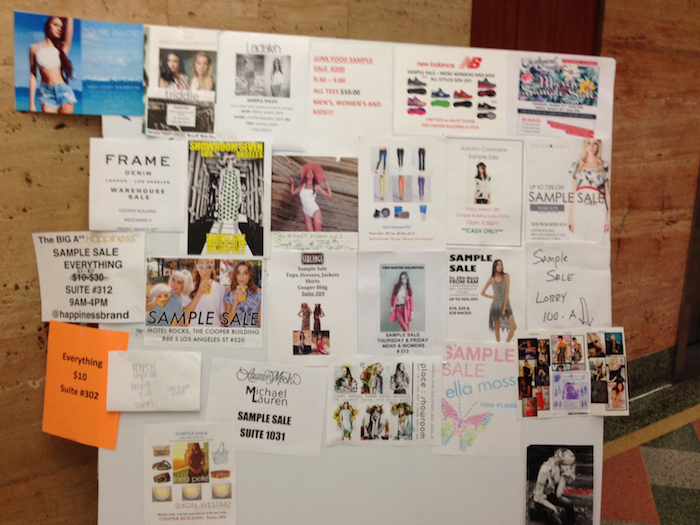 I didn't realize that so many of the stores were having sample sales in the building I was in, I actually only went because I knew Runway Dreamz was having a Sample Sale and I've been pining over a plethora of their pieces for over a year! 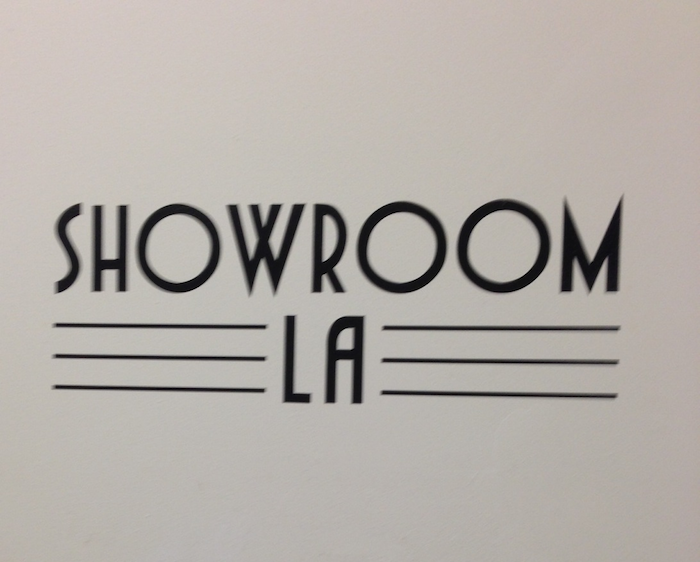 It was chaos in some of the stores, but in a really brilliant way, lol. 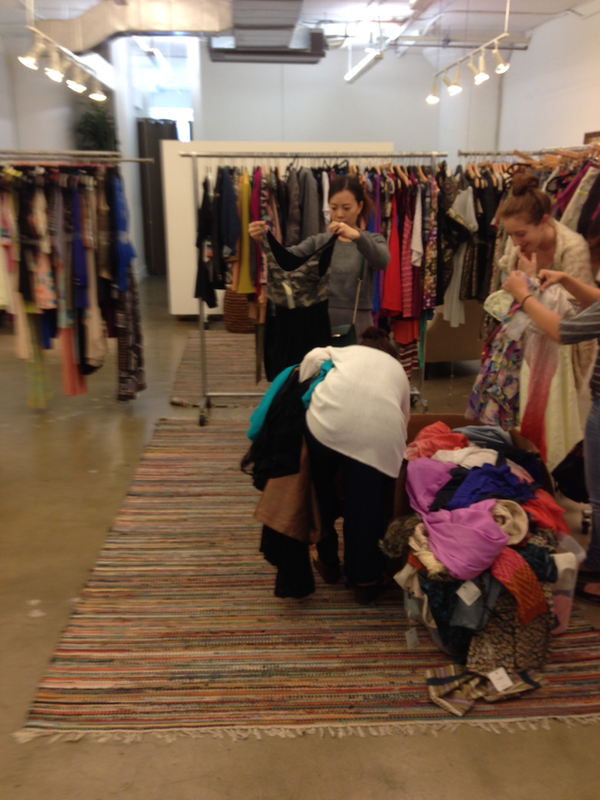 There were fashion lovers all over just searching for unique pieces, and we were all shamelessly trying things on in the middle of the showroom floors hahah!